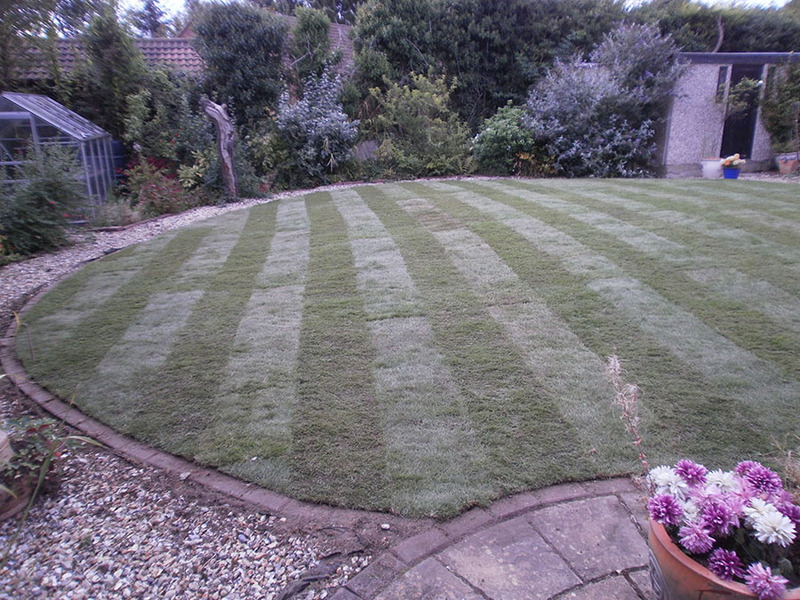 Here at Greendale Turf, we endeavour to provide superlative lawn turf supplies to homeowners, gardeners and anyone else in Hucknall with the desire to maintain their lawns to optimal levels. 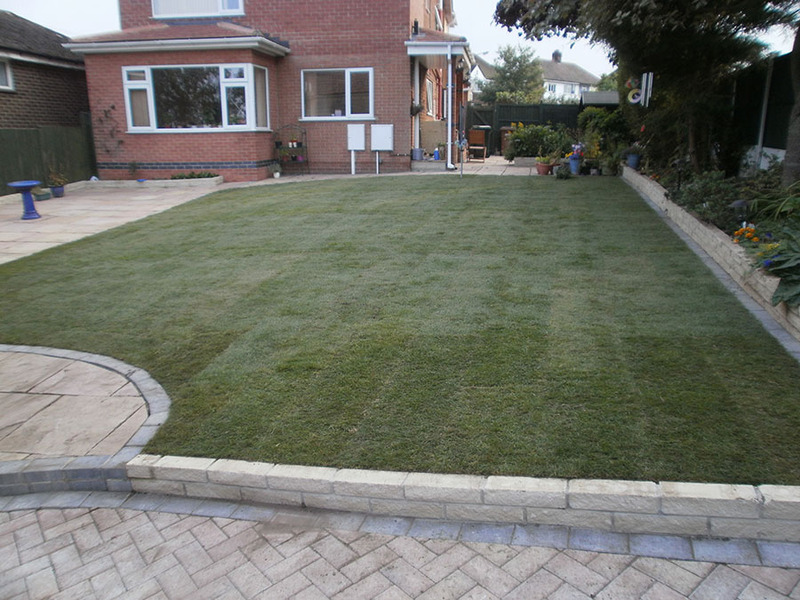 We supply lawn turf and the perfect soil to both domestic and residential clients in Hucknall. 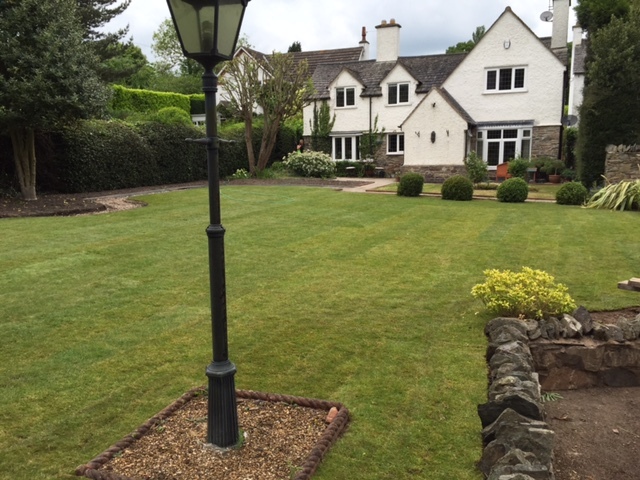 Ensuring that your lawn is maintained to the highest possible standards is a task for learned and experienced professionals. 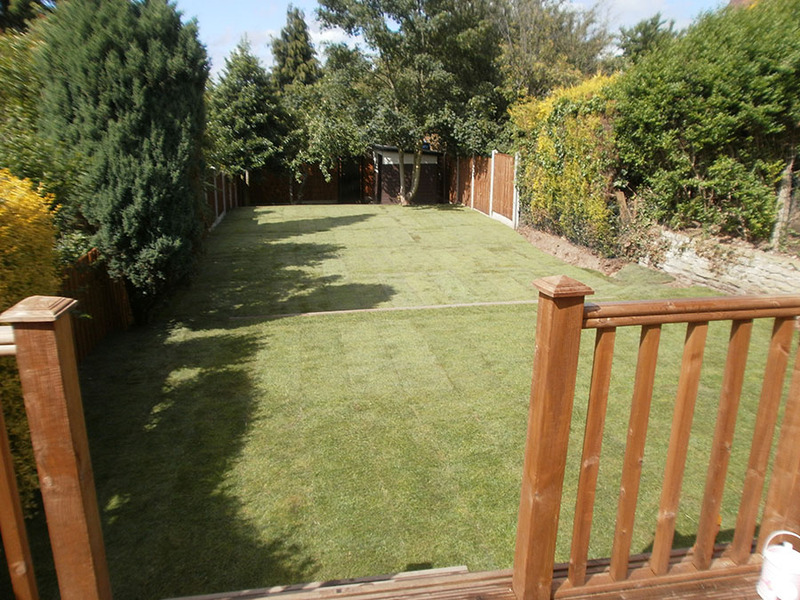 Our lawn supplies make it easy for the people of Hucknall to enjoy pristine lawns, throughout the whole of the year. 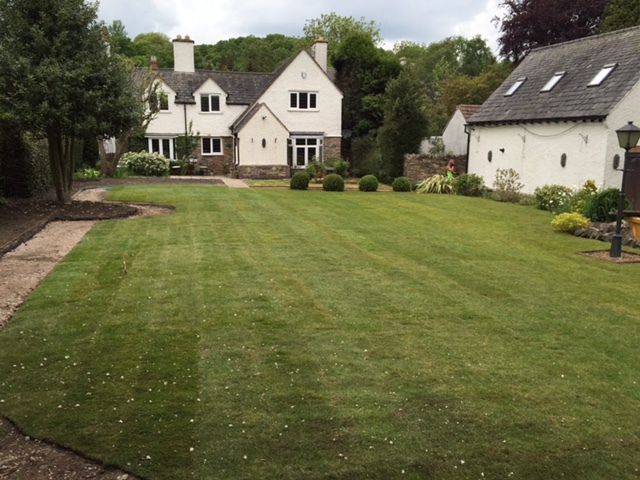 Our expert advice is invaluable and can help you to find out the most suitable turf for your lawn, factoring in your specific lawn requirements and any budgetary requirements. 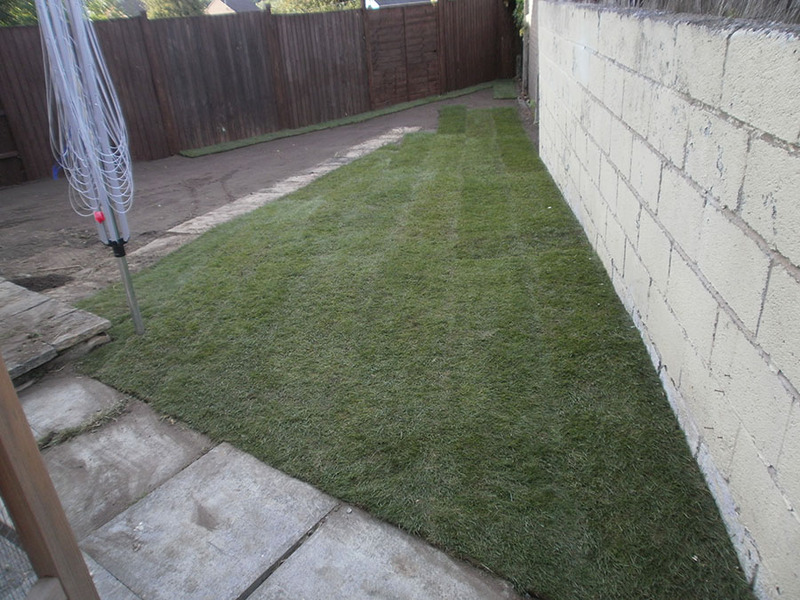 In addition, we will also deliver your new lawn turf to your location in Hucknall and are happy to complete thorough installation should you require this service. 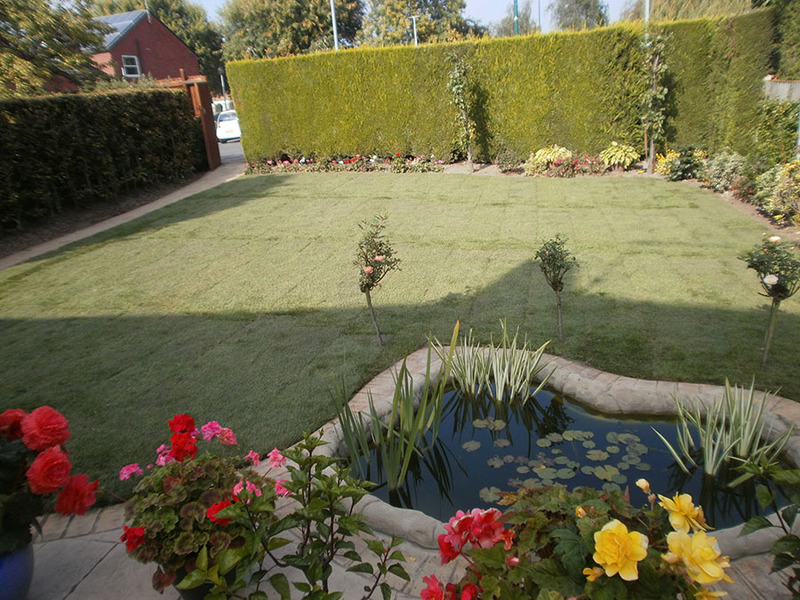 Exceptional lawn turf suppliers, all our lawn turf is professionally grown and cut from Lincolnshire fields. We’re proud of our superlative reputation in Nottingham and Hucknall. This demonstrates that we are a reliable and trustworthy business. Further testament to our prowess is evidenced by the fact that much of our business is generated through word of mouth endorsement from previously satisfied customers. 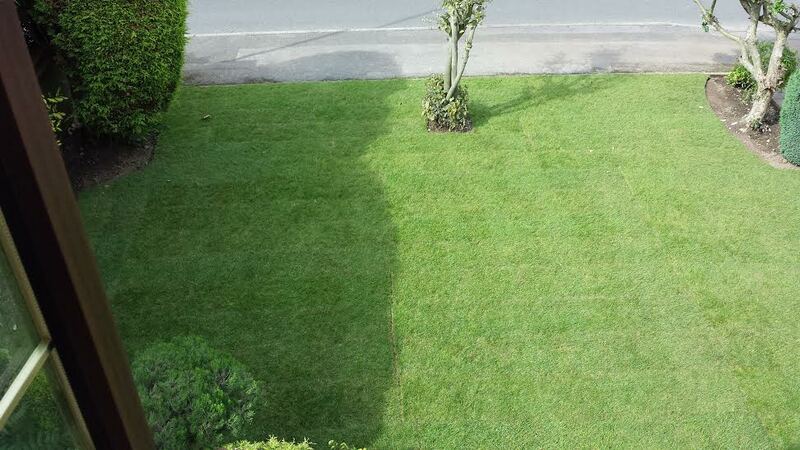 We hope this is indicative of how credible and passionate we are as a business – and as being adept in helping you preserve your lawn in Hucknall. In addition to our lawn turf supplies, we can also help you identify the perfect top soil for your lawn. All deliveries are free of charge to customers in Hucknall and the surrounding areas. We are confident in our expertise and can help you achieve perfect base results in preparation for the installation of your lawn turf. 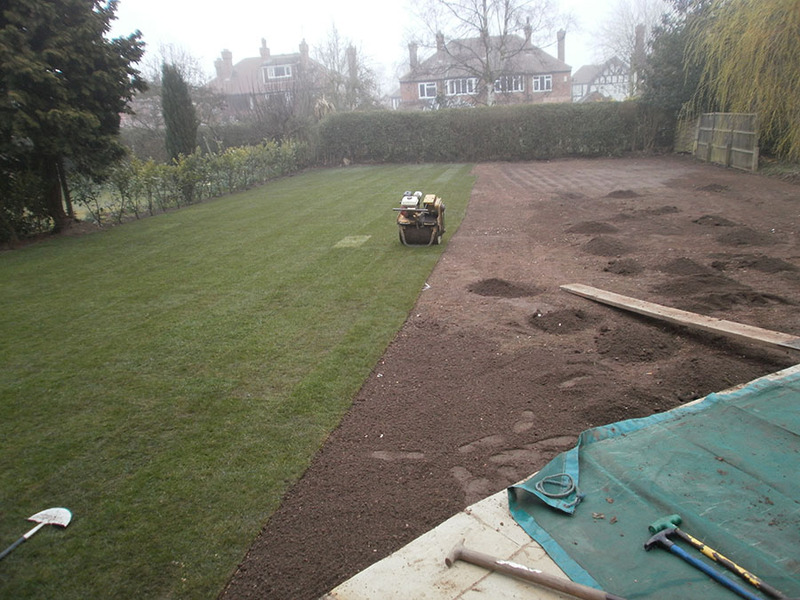 We are one of the most affordable topsoil and lawn turf suppliers in Hucknall and across Nottingham and are confident that you won’t find a more affordable supplier. We will beat any like-for-like quote – providing that you provide us with written confirmation of the price you’ve been quoted. If you have any questions regarding our services, or if you’d like to learn more about our top soil and lawn supplies, contact us today on 07583 502 427 or complete the online contact form to get an instant quote. If you want to find out more about the lawn turf products we supply, please follow the link which will direct you to our Turf Guide Page. Please note, we would advise all customers to order an extra 5% to allow for shaping and trimming purposes.